Flowers will be placed each FRIDAY during this date range. 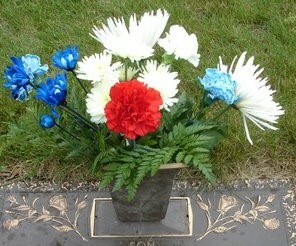 During busy weeks such as Memorial Day, Mother’s Day, Father’s Day, July 4, some flowers may not be placed until Saturday. 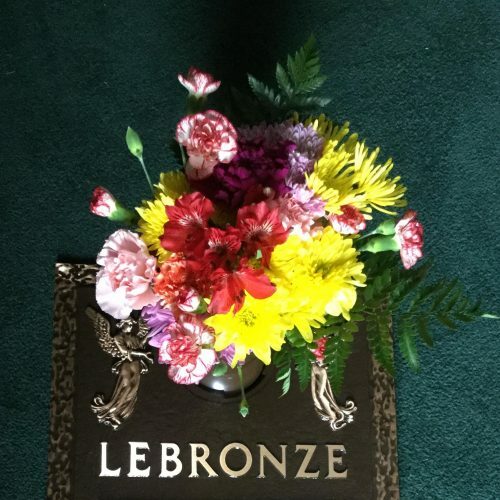 Flowers will be placed on FRIDAY or as close to the date provided as practical. During busy weeks such as Memorial Day, Mother’s Day, Father’s Day, July 4, some flowers may not be placed until Saturday. 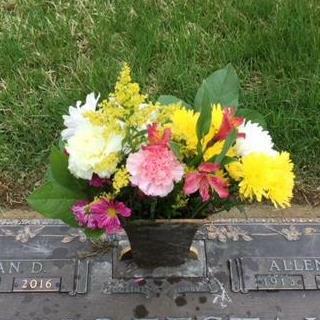 Flowers will be placed on FRIDAY or as close to the date provided as practical. During busy weeks such as Memorial Day, Mother’s Day, Father’s Day, July 4, some flowers may not be placed until Saturday. ** NOTE: Fresh flowers are only allowed during mowing season which is March – November.